Take strikingly clear photos with the 12MP + 5MP dual camera. 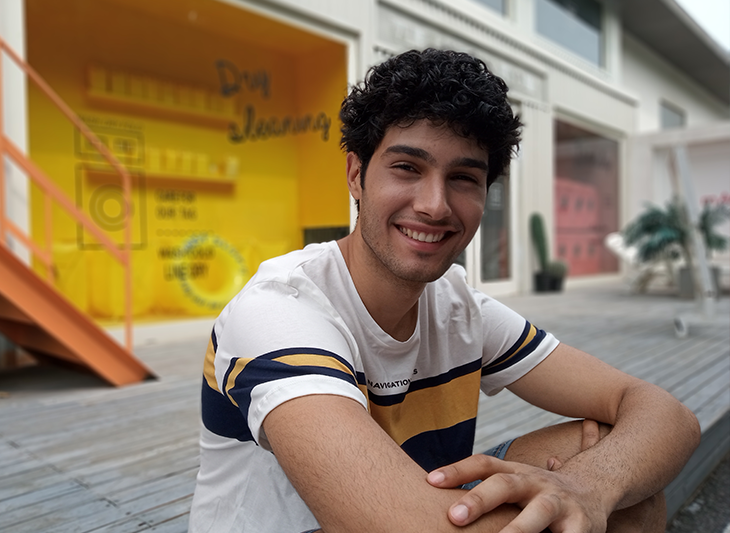 1.25μm large pixels on the primary lens capture the beauty of any scene, while the AI-powered portrait mode with Beautify blurs the background to create portraits that stand out. The octa-core processor takes operational efficiency to the next level which results in brilliant performance. Produced with 12nm process technology, it's less energy intensive and a perfect match for MIUI9. With smooth rounded corners, the 18:9 HD full sceen measures 13.8cm (5.45) and covers 80.5% of the front surface. The body is gracefully thin and feels right in your hand. You won't want to put it down. The Redmi 6 comes with smarter, faster unlock capabilities. *Full Screen Display as used here is an industry term that refers to phones with a high screen to body ratio. 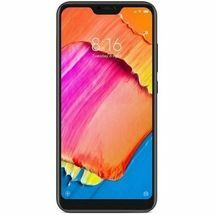 Redmi 6's screen to body ratio is calculated as display area divided by the area of the glass screen. 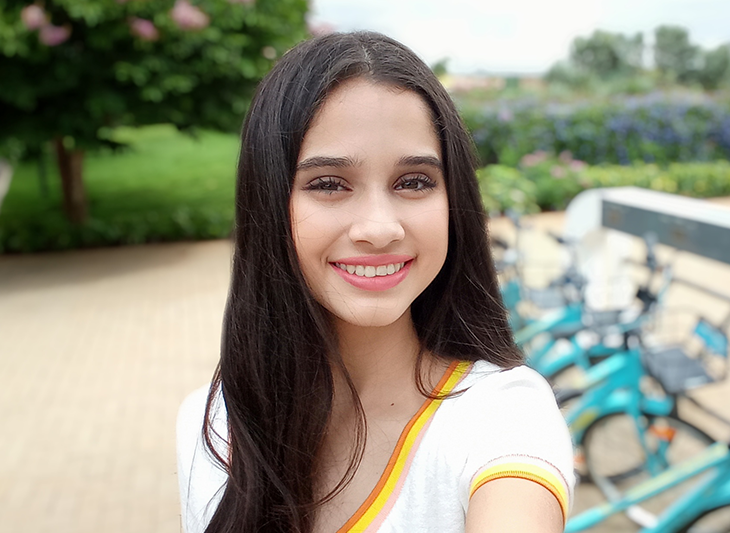 *Background blurring for the front camera will be added in a future OTA update. For information on update progress, reference the MIUI official website and MIUI stable version updates. 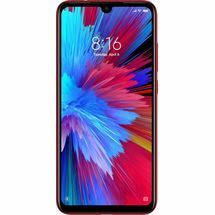 *Unless otherwise indicated on the Redmi 6 product page, all data are obtained from Xiaomi laboratories data, product design specifications and supplier data. The testing data may vary slightly between different test versions and testing environments. All figures shown on the product page are for reference only and may not reflect the actual product. 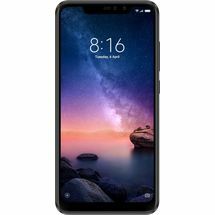 Redmi 6 Dual camera, octa-core speed 12MP + 5MP dual camera | Helio P22, 12nm octa-core processor13.8cm (5.45) 18:9 HD+ display | Fingerprint sensor, AI face unlock Buy Redmi 6 From The Phone Store Bangalore At 7999/- Redmi 6 Mobile Showroom - Redmi 6 Mobile Store - Shop Redmi 6A 12MP + 5MP rear dual cameraTake spectacular portraits, powered by AI All new 12nm octa-core processorFaster multitasking 13.8 cm (5.45) HD+ Full Screen DisplayBigger screen, better view Slender DesignA thin, curved design for totalholdability AI-powered face unlock and fingerprint unlockChoose the unlocking method thatworks for you AI portrait modeRealtime backround blurring for selfies that focus on you 3000mAh batteryUninterrupted performance 2 + 1 card slotsDual SIM cards and storage expansion Camera AI dual camera Take strikingly clear photos with the 12MP + 5MP dual camera.1.25μm large pixels on the primary lens capture the beauty of any scene, while the AI-powered portrait mode with Beautify blurs the background to create portraits that stand out. AI-powered portait mode Blurred backgrounds make captivating photos Primary lens with 1.25μm Large pixels Capture the true beauty of any scenery AI Beautify Great selfies in a single shot Performance 12nm octa-core processor The octa-core processor takes operational efficiency to the next level which results in brilliant performance.Produced with 12nm process technology, it's less energy intensive and a perfect match for MIUI9. 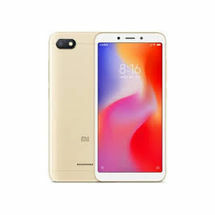 Design Premium design with a sleek finish With smooth rounded corners, the 18:9 HD full sceen measures 13.8cm (5.45) and covers 80.5% of the front surface.The body is gracefully thin and feels right in your hand. You won't want to put it down. 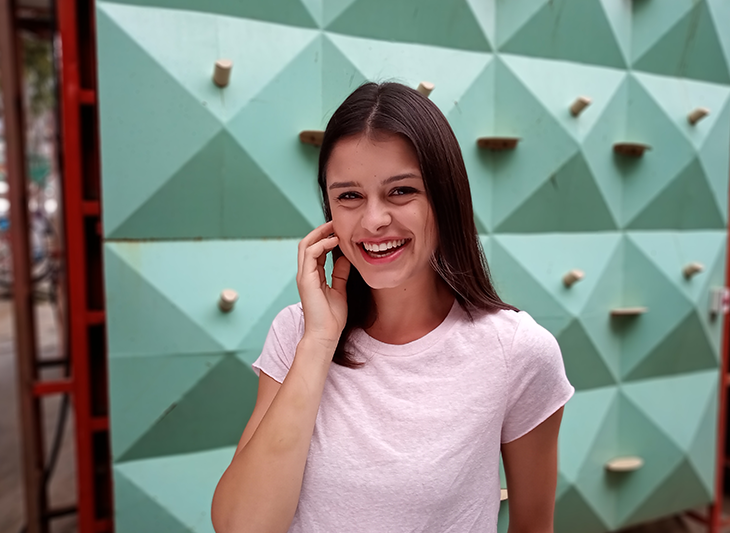 AI face unlock Unlock the screen with a single glance.The Redmi 6 comes with smarter, faster unlock capabilities. Simply lift and glance at the phone to unlock instantly. 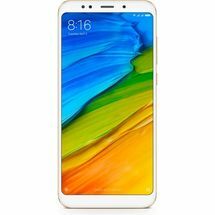 Dual nano SIM Dedicated microSD card slot Up to 256GB expandable storageUse two SIM cards at once and expand storage with a microSD card Redmi 6 Dual camera, octa-core speed 12MP + 5 MP rear dual cameraTake spectacular portraits, powered by AI All new 12nm octa-core processorFaster multitasking 13.8cm (5.45) HD+ Full Screen DisplayBigger screen, better view Slender DesignA thin, curved design for total holdability AI portait modeRealtime backround blurring for selfies that focus on you AI-powered face unlock and fingerprint unlockChoose the unlocking method that works for you 3000mAh batteryUninterrupted performance 2+1 card slotsDual SIM cards and storage expansion Learn more about Redmi 6's specs > *Full Screen Display as used here is an industry term that refers to phones with a high screen to body ratio. 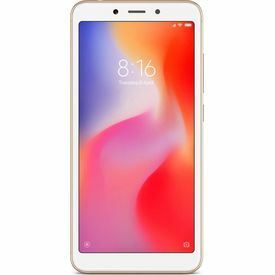 Redmi 6's screen to body ratio is calculated as display area divided by the area of the glass screen. *Background blurring for the front camera will be added in a future OTA update. For information on update progress, reference the MIUI official website and MIUI stable version updates. 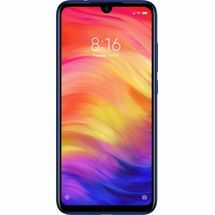 *Unless otherwise indicated on the Redmi 6 product page, all data are obtained from Xiaomi laboratories data, product design specifications and supplier data. The testing data may vary slightly between different test versions and testing environments. All figures shown on the product page are for reference only and may not reflect the actual product.